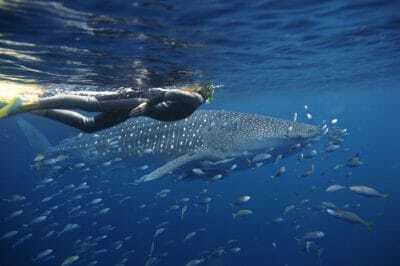 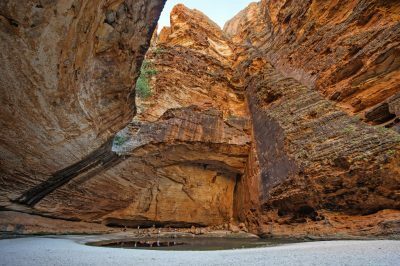 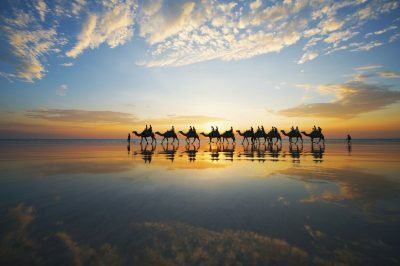 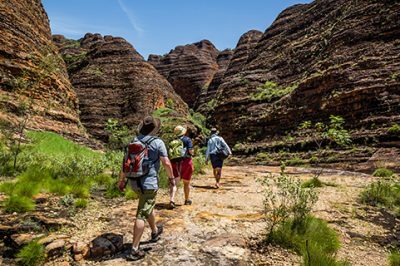 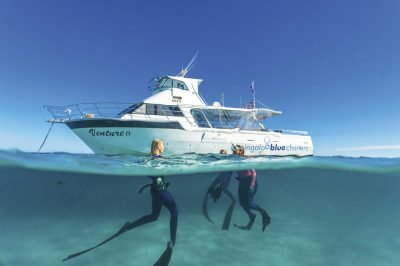 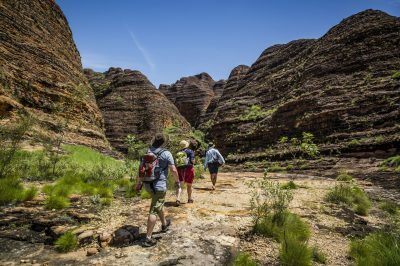 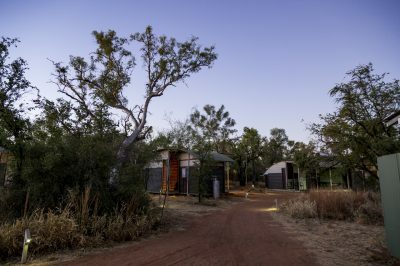 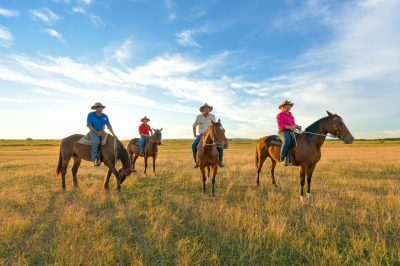 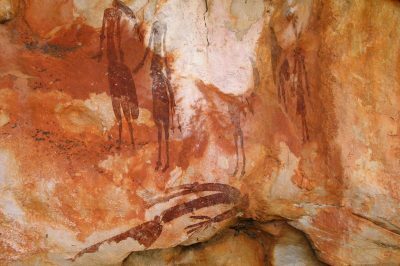 This tour option not only provides beautiful views of a huge expanse of country, but also the opportunity to explore the Bungle Bungle Range more intimately. 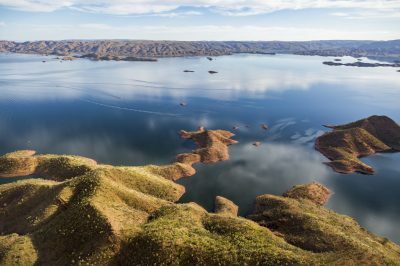 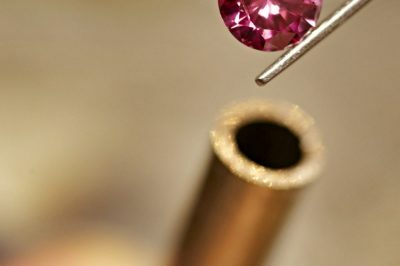 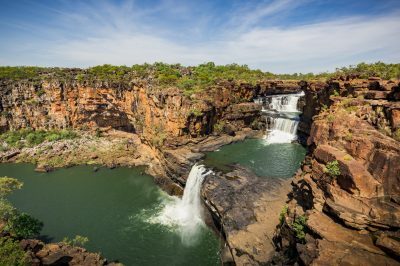 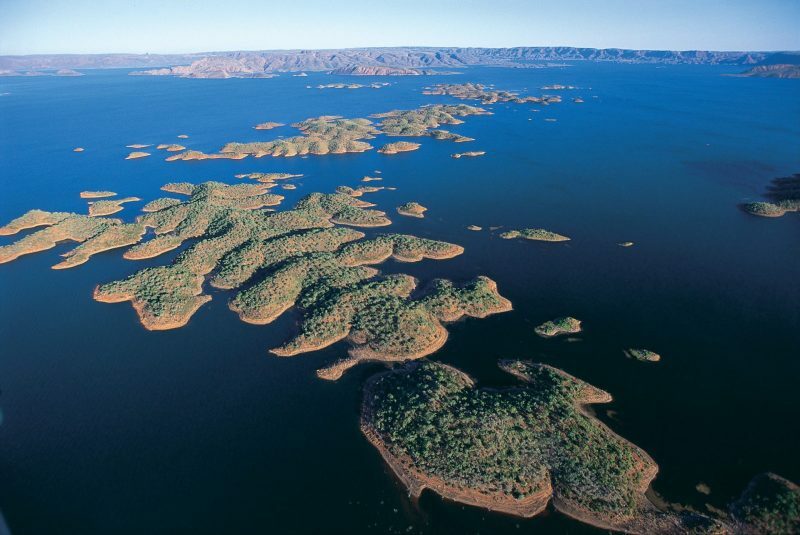 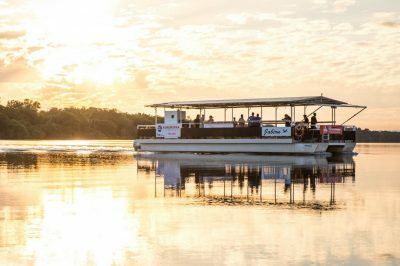 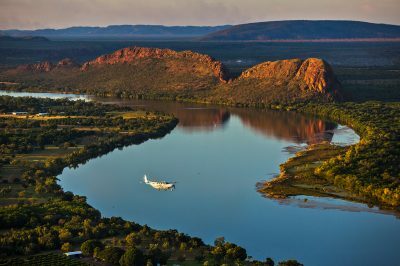 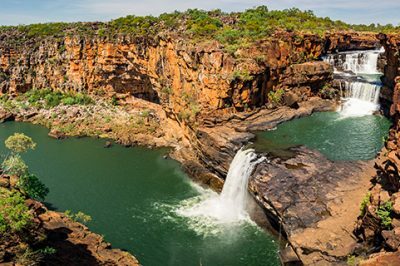 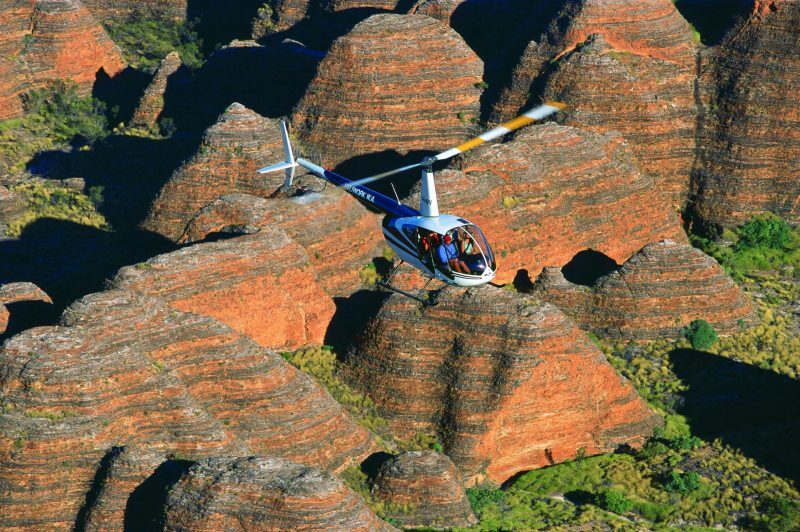 Your tour begins with a stunning scenic flight departing Kununurra, which soars over Lake Argyle, the Argyle Diamond Mine and Ord Irrigation Area, as well as the magnificent Carr Boyd Ranges, Osmand Ranges, the Ord River, Bow River, and the Bungle Bungle Range. 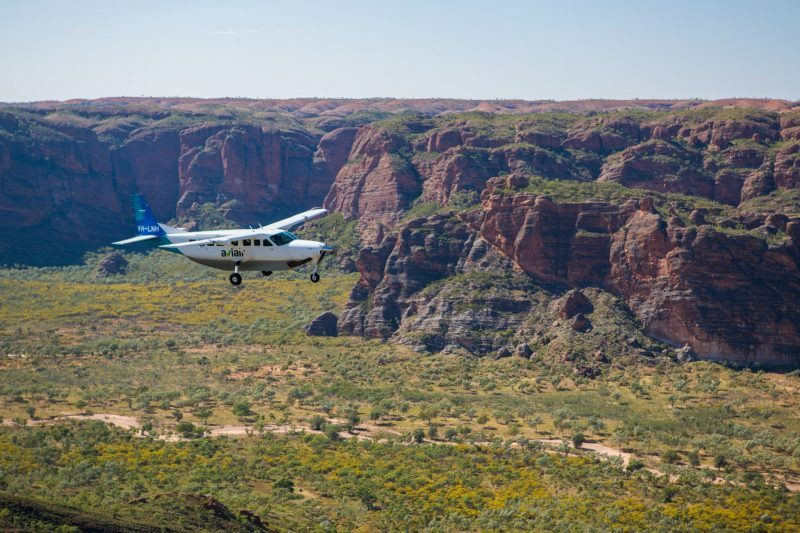 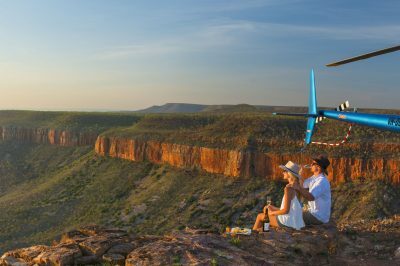 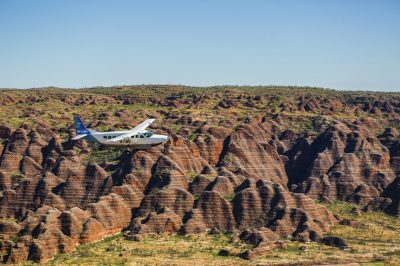 Once reaching Purnululu National Park, your aeroplane will touch down at the remote Bellburn Airstrip. 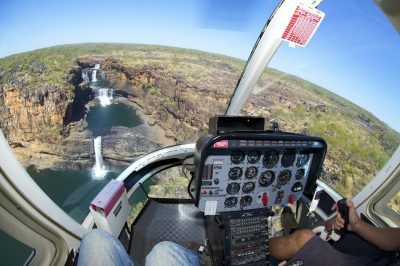 Here, your helicopter flight will be awaiting you. 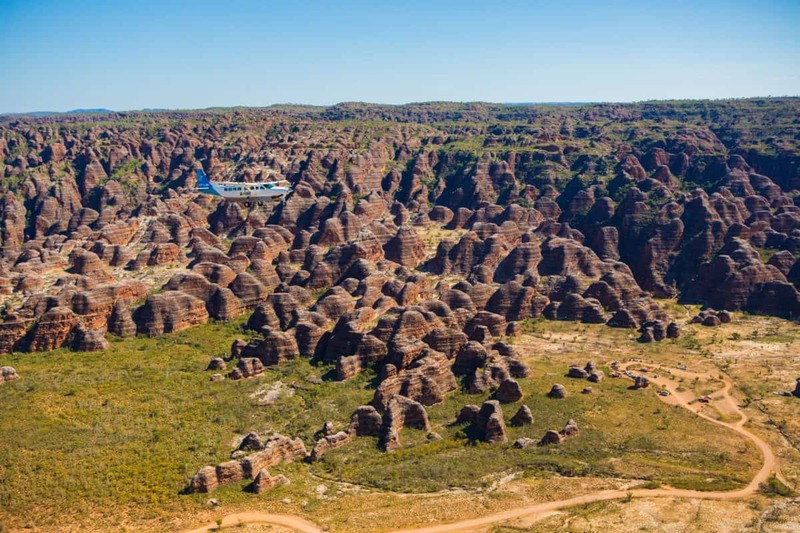 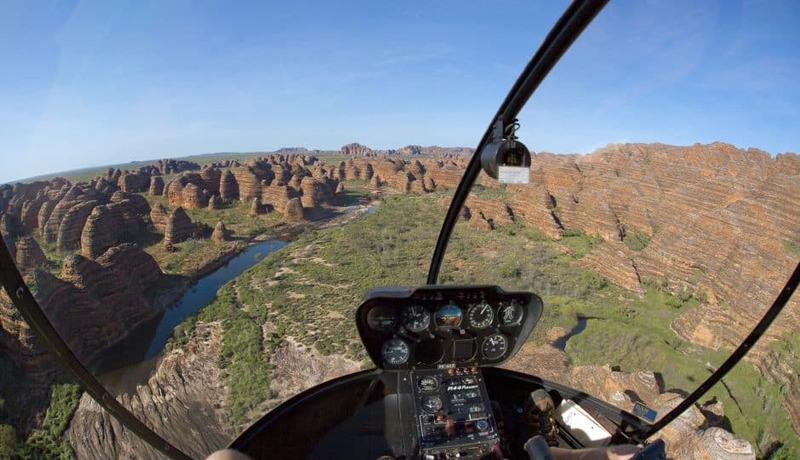 This 30-minute helicopter flight takes you deeper into Purnululu National Park, where you can enjoy spectacular and up-close views of the famous Bungles landscape. 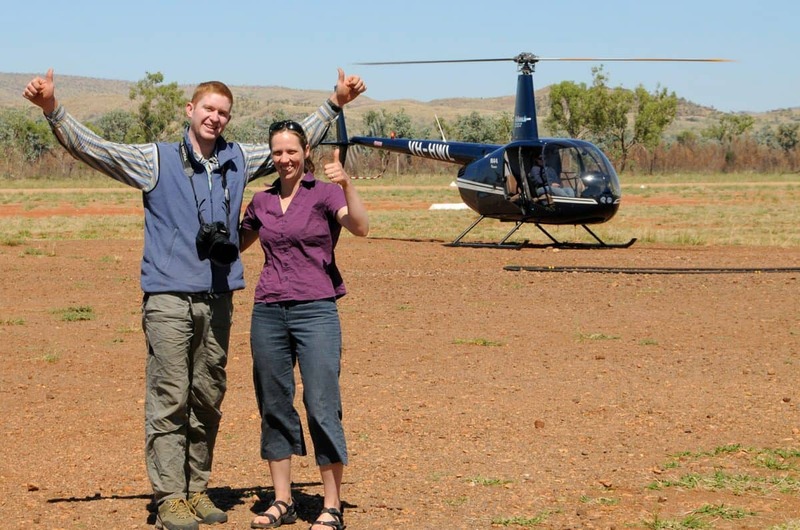 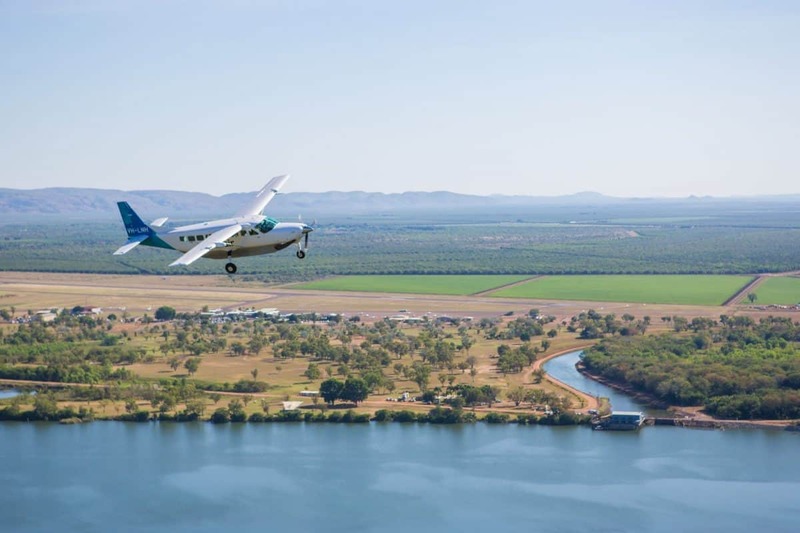 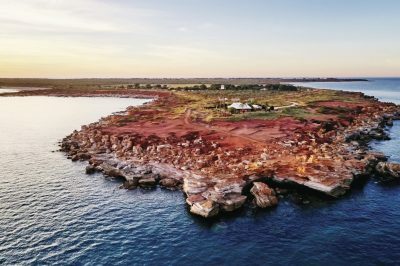 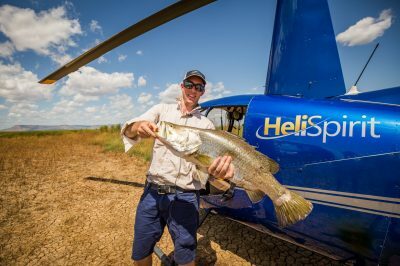 After this breathtaking helicopter flight, you will return to Bellburn Airstrip before boarding your scenic aeroplane flight back to Kununurra. 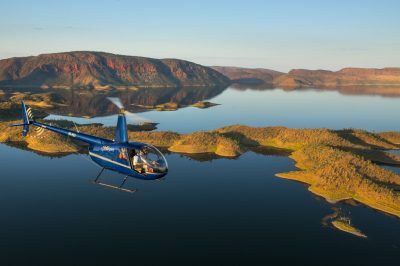 Your total flight time in the Aviair aeroplane sits at two hours, with the 30-minute helicopter flight being additional to this.